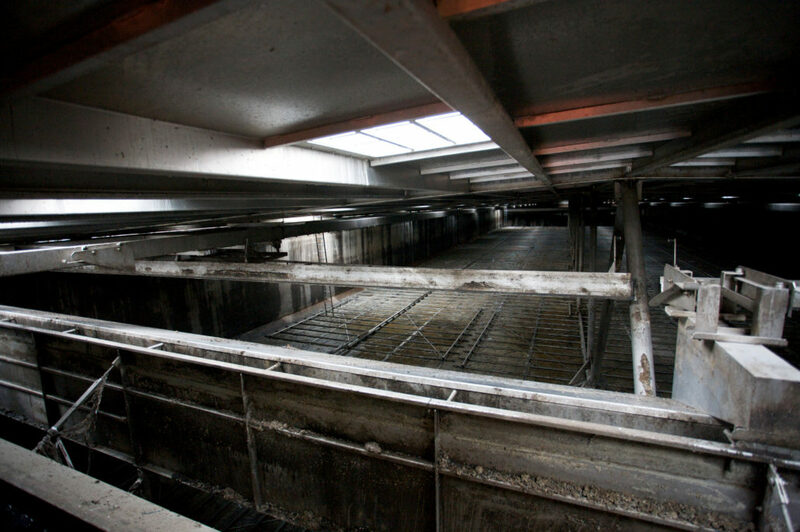 IWJS have been working for the waste water utility sector since also the very beginning in 1977 so our experience of cleaning assets on sewage treatment works is probably second to none. 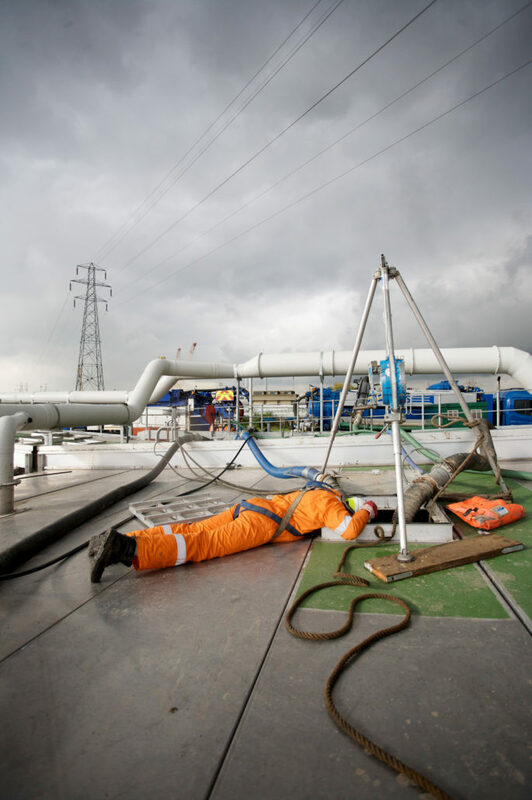 We have dedicated special operations teams who are chosen specifically to deliver high risk projects like large digester tank cleans where the working environment can be deep, very uninviting and potentially dangerous. 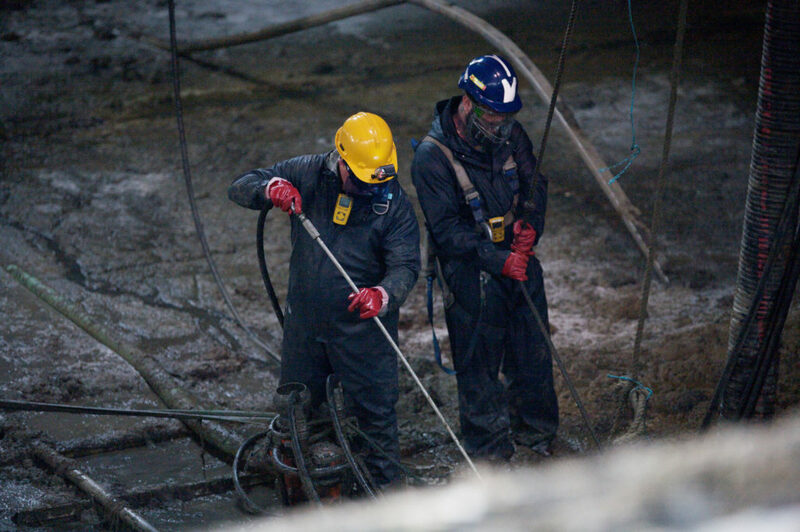 We are capable of delivering full BA rescue support to any project as well as unrivalled depth on knowledge. All larger projects are assigned a contract manager and project supervisor to deliver the works, ensure compliance and provide regular line of reporting to our client. No matter how large or difficult the work is, chances are IWJS have done it all before and we can provide an almost endless list of references to give you peace of mind.